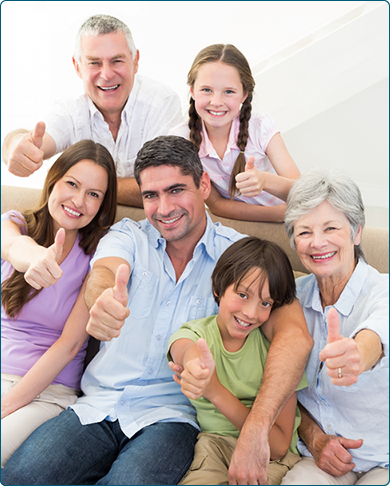 Treating families like family, from infants to grandparents! 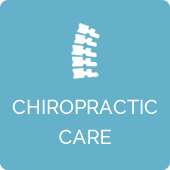 At Parks Chiropractic Health Center, our greatest priority is working with you to achieve your health and wellness objectives. From newborns to 90-year-olds, everyone can benefit from safe and natural chiropractic care. Regardless of your age or condition, Monroe chiropractor, Dr. William Parks is here to help you live well, pain-free and to work with you in preventing future problems from impacting your life. No matter the source of your pain, we’ll work with you to get you the relief you need so that you can live a more active, fulfilling life. Your body has natural healing abilities. When there is a misalignment in your body, it results in discomfort. We address the source of the problem by correcting the misalignment. Medications work only to cover up your symptoms, but won’t help get to the root of your pain. 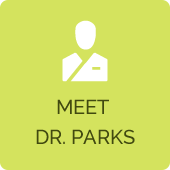 Dr. Parks’ expertise within the health field allows him to help you with improving other aspects of your life such as nutrition so that your body gets what it needs to heal and feel great. Your body was meant to function well — you just have to let it by receiving gentle, effective chiropractic care. Our office focuses on your goals. 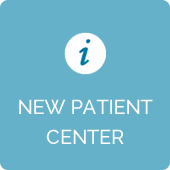 To make things easier for you, we offer same-day appointments, emergency appointments and short waiting times. With X-ray capabilities on-site, you won’t need to go anywhere else to have your needs evaluated and a personalized plan created to address your concerns. 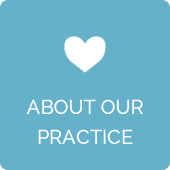 We look forward to warmly welcoming you into our practice family. 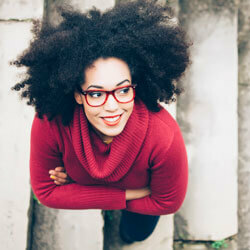 Customized health care will give your body exactly what it needs. Contact us to schedule your free consultation today! I am so thankful that I decided to give chiropractic a try. I was skeptical in the beginning but after my first couple of visits, I am already feeling better. Thanks Dr. Parks!